This service is for couples negotiating a separation and selling their home and will include staging, garden tidy up and a move out clean. 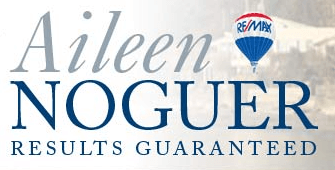 Aileen Noguer’s business card may say RE/MAX, but it should also read, “integrity and communication.” A former Cardiac ICU Registered Nurse and salesperson selling Intensive care products, Aileen’s expertise lies in developing client relationships and excellence in communication, utilizing the highest standards and business skills. with RE/MAX. 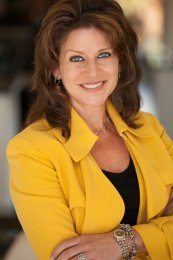 Her designations include Accredited Buyers Representative and Certified Negotiation Expert. A lifetime West Coast resident, she participates in local events, donates to the Children’s Miracle Network (BC Children’s Hospital) and services South Delta(Ladner/Tsawwassen), Richmond and South Surrey (White Rock). Extensive training in negotiation and mediation with individuals enables Aileen to give professional and impartial advice. A unique quality is the compassion and commitment Aileen shows to all her clients in every stage of the process to ensure a successful real estate outcome.